ReuseFest will be taking place at FutureFest in 2019. 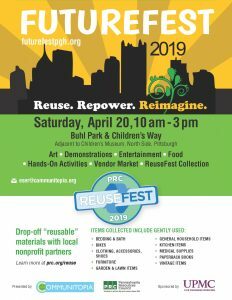 FutureFest is an engaging and interactive Earth Day festival presented by Communitopia in partnership with PRC! A more detailed list of materials is listed below. 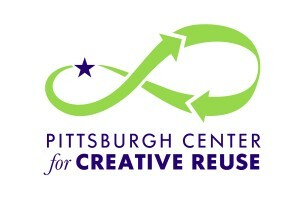 Questions on ReuseFest: Email Sarah Shea call 412-773-7156 or complete the form below. 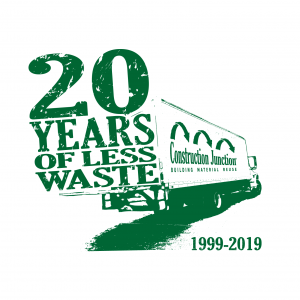 Partners reserve the right to refuse unusable materials. 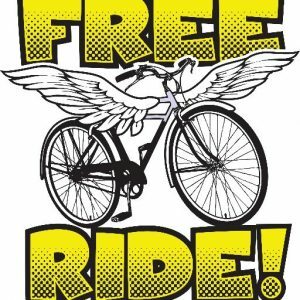 Bathroom towels/rugs, blankets/comforters, bed pillows, sheet sets (bag & note size), shower curtains, and rings NOTE: All upholstered items or mattresses must be free of stains, rips and pet hair. Bikes, bike parts, tools in working order (i.e screw drivers, wrenches and allen keys), etc. Binders, desk organizers, art supplies (crayons, paint, glue, scissors, etc. ), intact packs of paper (lined, copy, construction), notebooks, backpacks, pencils/pens, etc. 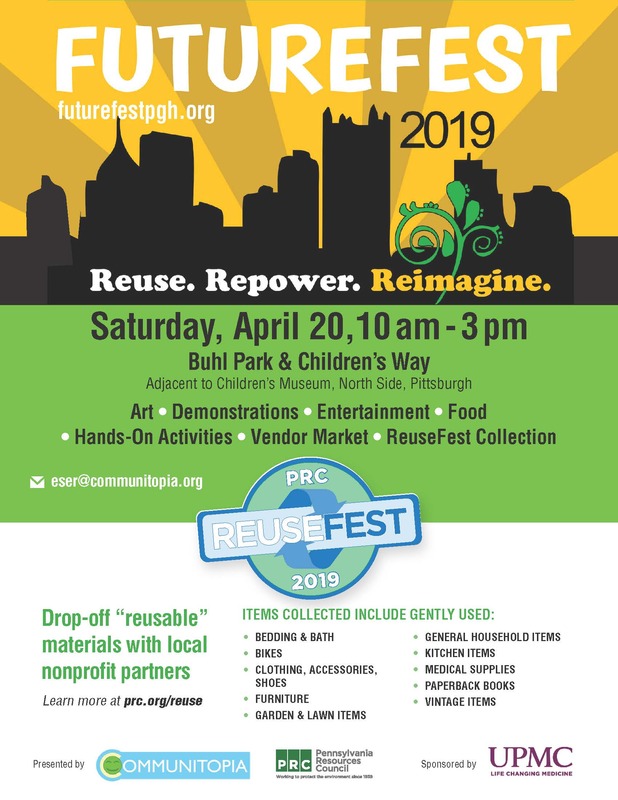 Started in 2012 through the generous support of the Sprout Fund and other local sponsors, ReuseFest is a one-day drop off event open to the general public that diverts materials from local landfills to reuse by Pittsburgh non-profits.